Certain business dynamics are custom-made for cloud communications solutions. Spend less time managing infrastructure and more time focusing on your core business objectives, it’s time to consider the cloud. Cloud communications is the wave of the future. Businesses expanding at warp speed need solutions that can be implemented just as fast. The cloud provides quick and easy software upgrades with the inherent scalability needed to support growth. Plus, cloud communications solutions offer greater flexibility for integrations with other technologies you may already be using. It also provides the ability to have more readily adapt processes in the future. You may have staff in multiple locations and need a single solution that supports remote employees without becoming a major administrative undertaking for your IT staff. A cloud communications solution can easily be deployed regionally to globally, while also creating a more consistent experience for both your staff and your customers. If you have a substantial number of people who are in the field, on the road or just not at their desks, cloud-based technologies and mobile apps make data easily accessible wherever they are. 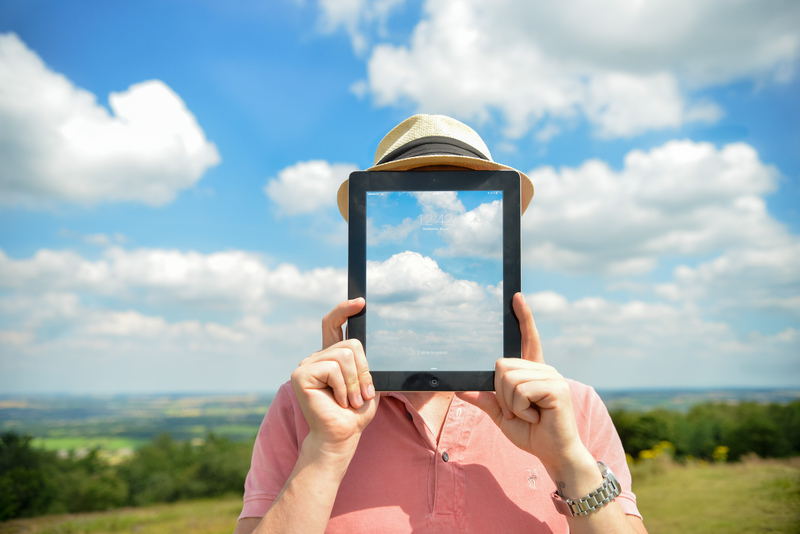 The cloud also makes it easy for your administrators or IT staff to remotely manage equipment. This ensures remote employees have the tools they need to get the job done. Unlike the big boys, most smaller organizations can’t afford to maintain their own enterprise-level network security and redundancy. They may not have the necessary staff to do so. BUT, as a SMB, you still need to compete and can’t afford to put your operation at risk. With a cloud-based software solution, SMBs can share the costs of sophisticated infrastructures and strict security measures with other cloud clients, gaining enterprise-class features without the need to manage staff or equipment. Are you operating in an industry that demands compliance to specific regulatory standards? Software deployment via the cloud can make it easier to keep up with changes. Finding a provider that supports and stays current with your compliance requirements can take the stress off of your internal resources. It can also ensure conformity if you have multiple locations. Managing limited budgets, limited infrastructure resources and limited staff (often without the luxury of dedicated IT or security staff) is no easy task. The cloud can help non-profits face these issues head on by lowering the total cost of ownership for technologies, providing easier administration and very minimal ongoing maintenance. You’ll also see the additional benefits of easier accessibility for staff and volunteers, as well as solutions that can provide better ways to connect with donors and other important constituents. If your onsite equipment is ready for an upgrade, there’s no better time to consider moving your communications to cloud communications. Consider your goals and where your business is headed to see if the flexibility and cost structure offered by cloud communications are a good fit for your company. Today’s executives must understand the breadth and depth of their business operations, as well as the minuscule details of each customer’s unique needs or a given sales rep’s performance. Cloud architectures that support multi-tenancy or integrations with CRM platforms make it easy to combine and sift through data at individual or aggregate levels. They also provide valuable reporting capabilities and new insights. You or those around you (e.g., your staff, your supervisor, your CEO!) just aren’t happy with the performance, functionality or return on investment of your current system. If you’re hearing more complaints than compliments these days, take a critical look at what you’re trying to accomplish. Many cloud-based communications offer greater customization opportunities to help you meet the distinct needs of your business. If your current technology is not delivering the results and productivity you need, it’s time to make the switch. Contact Clear Choice Telephones at 770-255-3333 to up-grade to our ShoreTel Sky Cloud Communications. We love hearing from our customers, so send us a comment to let us know what you think. Click here to write a review on Facebook or here to review us on Google.